Sian is using Smore newsletters to spread the word online. A flyer on googloe drive. Google has finally taken off the lid of the long rumored Google Drive, giving you another option for stashing your stuff in the cloud. The Dropbox-dominated cloud storage space has become increasingly crowded. Microsoft's SkyDrive, Apple's iCloud, Evernote, and Box are all contending for your content. But google drive might just stand out from the pack. You'll be able to open things you saved in Google Drive using other service; it can handle more than 30 different types of files, including Adobe Illustrator and Photoshop and HD video, and you don't even have to have those programs installed on your computer. So for example, if you squirreled away a music file, you could listen to it later on whatever player you please. 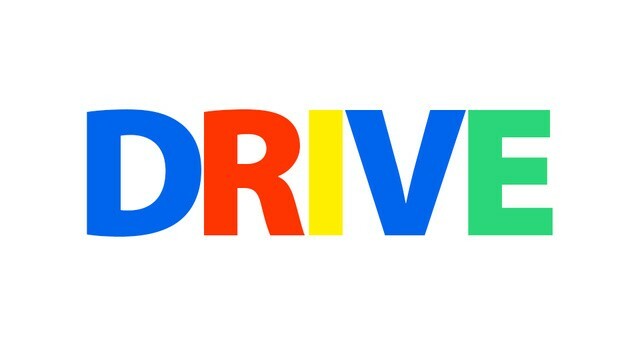 Drive also pretty much does away with email attachments, which makes sharing a lot easier. If you wanted to show a friend a video of your vacation, you could just pass them a link to that file, rather than adding it to a clunky message. You wouldn't have to upload it to a message and your friend wouldn't have to wait around to download a big file. And they will present a big challenge to Dropbox. With 45 million users, Dropbox has been the leader when it comes to cloud storage. However, it only gives you 2GB for free, and chances are you already subscribe to one, if not more, of Google's services. So when people are deciding on a destination for their data, they'll turn to Drive by default, rather than signing up for an outside service, especially if they're one of the millions already using Gmail, for example. And for most people, 5GB is pretty sufficient, meaning they're going to stick with Google.